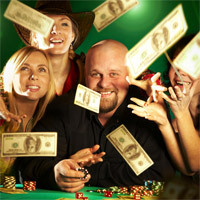 Silver Sands Casino has launched a new slots game called Small Fortune. 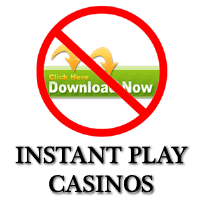 Now ZAR casino players can make avail of a new offer to try out this new game free of charge. Join the army of ants that have arrived and are carrying massive prizes to your picnic table in the new Small Fortune slots game. 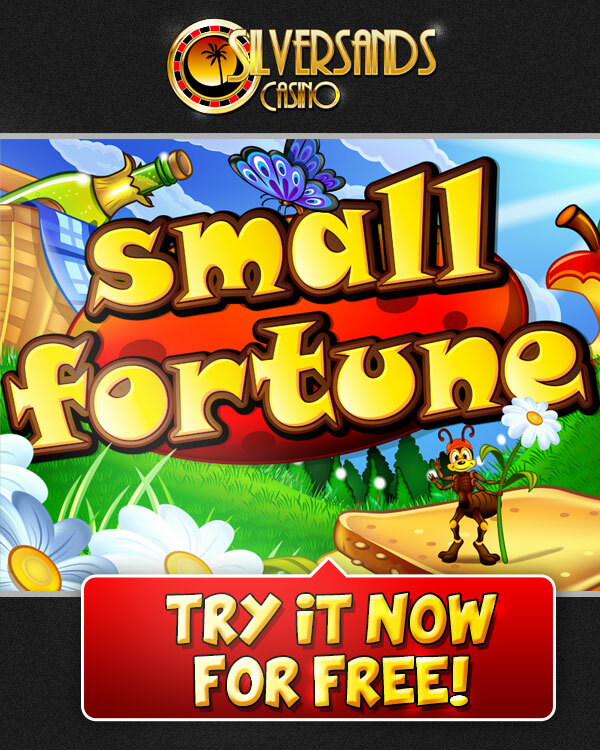 Players can enjoy the new game with R100 Free – use the coupon code SSFORTUNES which is valid for play only on the Small Fortune slots game. 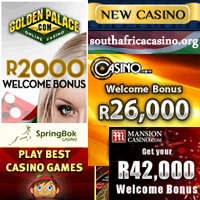 Silver Sands Casino players can make use of this promotion until 13 October 2013 only. 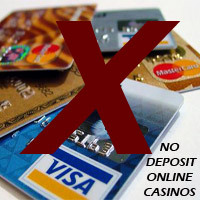 Please be sure to read the detailed Silver Sands Casino review and also to check the terms and conditions on the site before signing up to play.